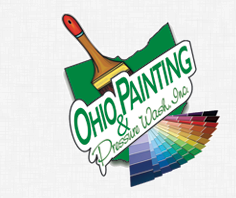 Ohio Painting & Pressure Wash, Inc. SINCE 1980, we have specialized in making even the oldest and most faded aluminum siding and wood home exteriors look like new. We thoroughly clean, prepare, and paint your home down to the smallest detail.